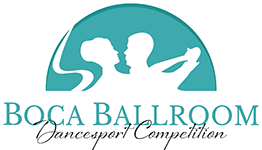 Boca Ballroom Dancesport offers two types of Top Teacher prize money. The first is a guaranteed stipend awarded to all teachers based on the number of dances danced. The second is an overall purse awarded to the six teachers with the most points. Minimum point requirements apply for both awards. Point and Entry Values are NOT Equivalent. All points awarded for Pre-Teen, Junior, & Youth Pro/Am events are reduced by ½. THESE 63 “ENTRIES” = 140 TOP TEACHER POINTS. Awarded to all teachers who meet the minimum point requirements. If ten teachers each have 500 points, they would all earn $5,200 on top of the Overall Top Teacher Purse. Awarded to the top six teachers with the highest number of points. Minimum point requirements apply. Awarded to the top three female teachers with the highest number of points. Minimum point requirements apply. Top female teachers will receive guaranteed top teacher prize money but can only win prize money from either the overall purse or the top female purse. 1 point per Single Dance. 1 point per dance in a Multi-Dance. 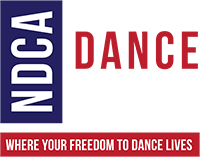 1 point per dance entered. Gold, Open, & Overall Male & Female Students.